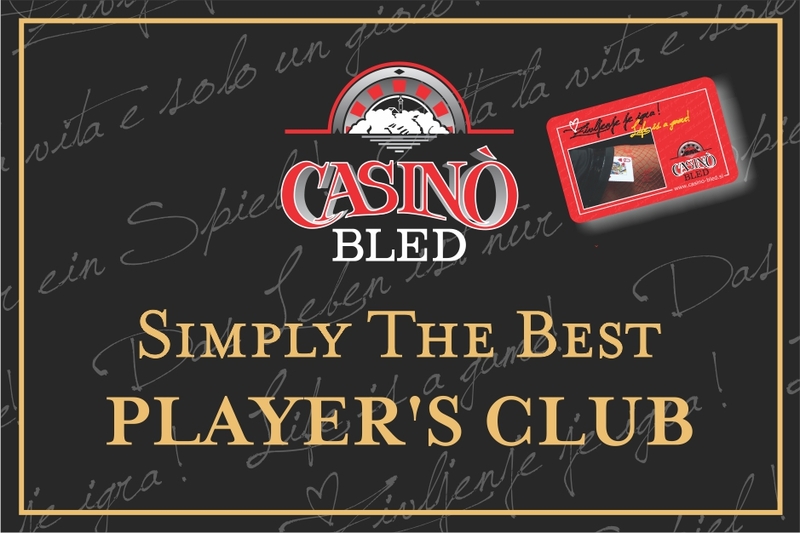 POKER ROOM – Casino Bled d.d. Our Poker Room is the perfect place to experience the excitement of Texas Hold’em Live; a beautiful, modern and welcoming venue, able to accommodate up to 50 players, who can experience the adrenaline of the scheduled tournaments or the excitement of the games at the Cash Game tables. In the poker room, quality and professionalism mix together to make players feel the priceless sensations such as the pleasure of playing cards and tapping them, the fascination of looking into the eyes, the thrill of taking the chips and throwing them at the center of the table. game.